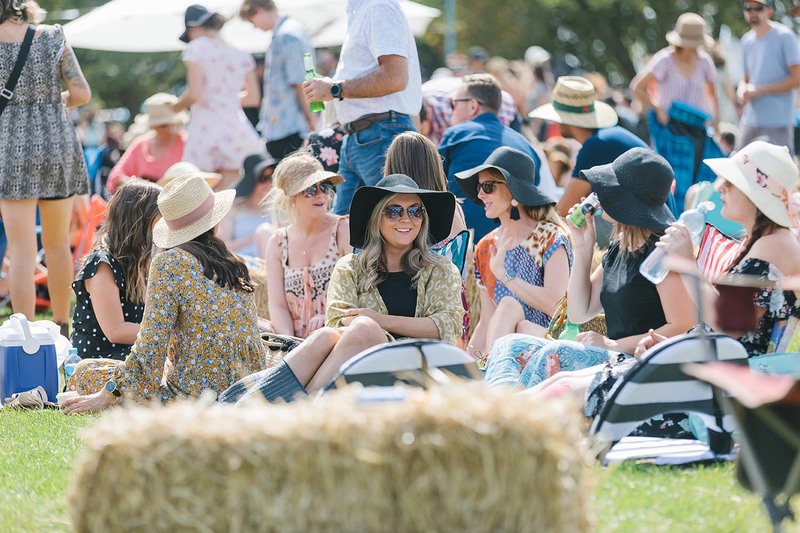 Scattered across the leafy grounds of Mornington Racecourse uncover bespoke creations from some of the Peninsula most creative producers. Be sure to check out their wares ranging from handmade clothing, locally produced cheese and olive oil to rustic bread, candles and homewares galore. 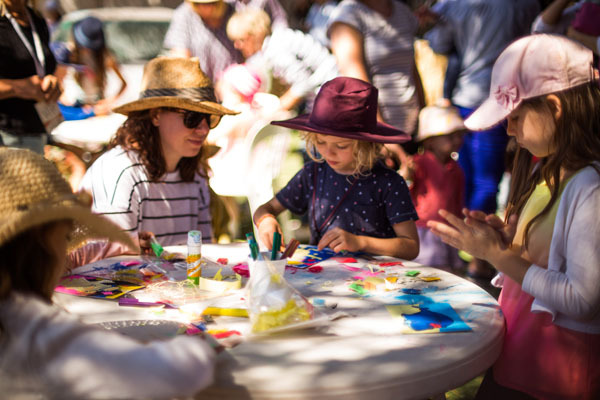 The market stalls act as the ultimate oasis for festival goers to explore a series of artisan products, curated specifically to suit the laid back charm that is The Peninsula Picnic.